To understand DevOps, you need to know about the DevOps lifecycle. In this post, we discuss in the DevOps lifecycle and how all parts of it work together. DevOps helps organizations to get one step ahead. Read how following the CALMS DevOps strategy, project efficiency can be improved even more. QA’s role is changing in today’s rapid environment. 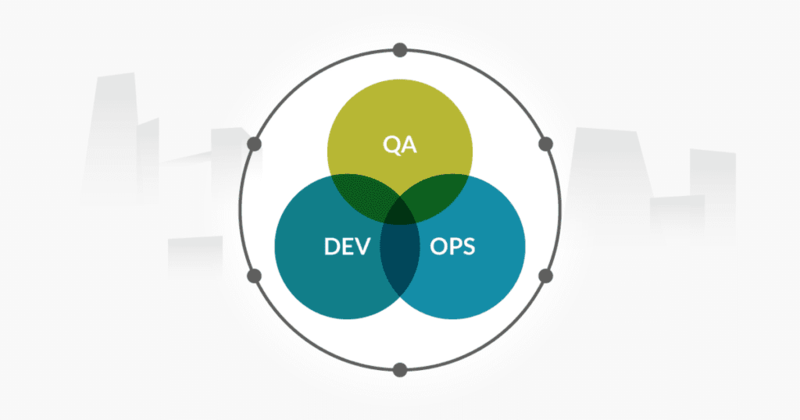 QA in DevOps plays a vital role in faster delivery and bridging the gap between all stakeholders. Today’s dynamic business environment demands a high level of agility. 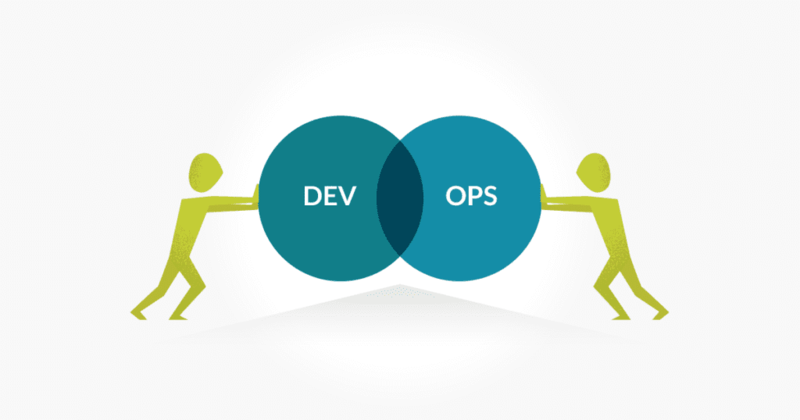 What is DevOps and how can it improve your process? This post gives an introduction.